The property is located on the northeast side of Greely Road about 9/10 of a mile northwest of the Middle Road intersection. There is currently no public access to this property. To protect the agricultural value of its open fields and soils, wildlife habitat, and the natural and undeveloped character of the property as enjoyed from public vantage points. 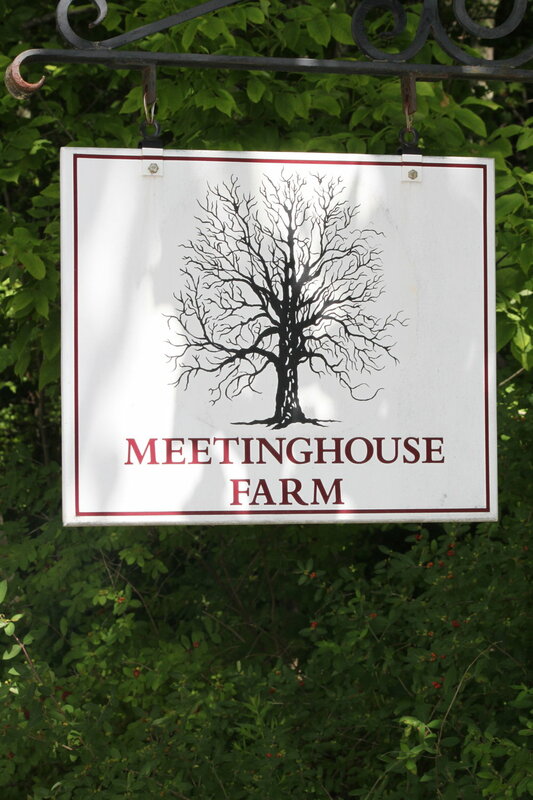 Meetinghouse Farm is located within a part of Cumberland known for its working farmland, prime agricultural soils, and scenic open space. With ever-present development pressures in town, the Stockly family placed an easement on the property to ensure that it will remain forever in its intact, largely undisturbed state. The easement allows the land to continue to be used for agriculture and natural resource management as well as low impact outdoor recreation, however no public use of the property is permitted at present. This property abuts another 50-acre parcel in Yarmouth protected with a conservation easement, creating a significant block of agricultural land and scenic views.